Boat Moving Along Canal At Sunset In Kerala Backwaters . Picturesque ship transportation Scene In Kerala, India . Alleppey is a natural tree, beauty, scenic, tropical atmospher, exotic water . Indian men in small boats. Last Update: 25 May 14 ; Alpha Channel: No; Looped Video: No; Frame Rate: 29.97; Resolution: 1920x1080; Video Encoding: Photo JPEG; File Size: 414mb; Total Clip(s) Length: 0:27. Lovers Kissing Lips 1 ; Slums At Phnom Penh City Dumping Area 43; Slums At Phnom Penh City Dumping Area 44; Slums At Phnom Penh City Dumping Area 42; Slums At Phnom Penh City Dumping Area 41; Slums At Phnom Penh City Dumping Area 40; Slums At Phnom Penh City Dumping Area 49. 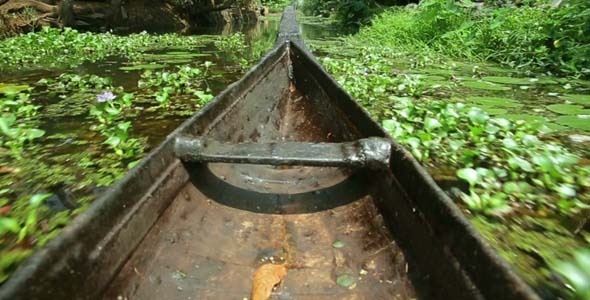 Keywords: alleppey, backwaters, boat, canal, house, india, kerala, Kerala Backwaters, man, paddle, paddling, traditional, travel.